Many celebrities spend winter holidays in warm regions, and Natalia Vodianova was no exception. 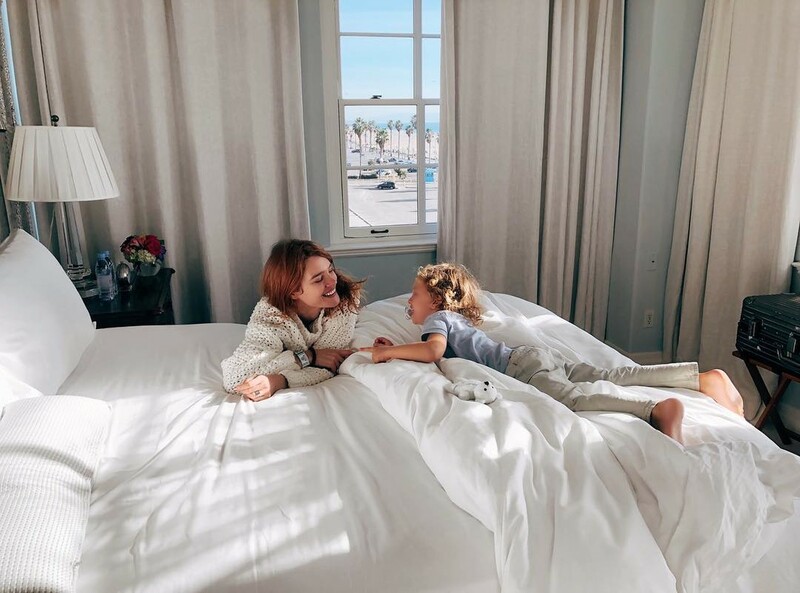 Supermodel and her civil husband Antoine Arnault, together with their young sons Maxim and Roman, spent the first days of the New Year in sunny California. 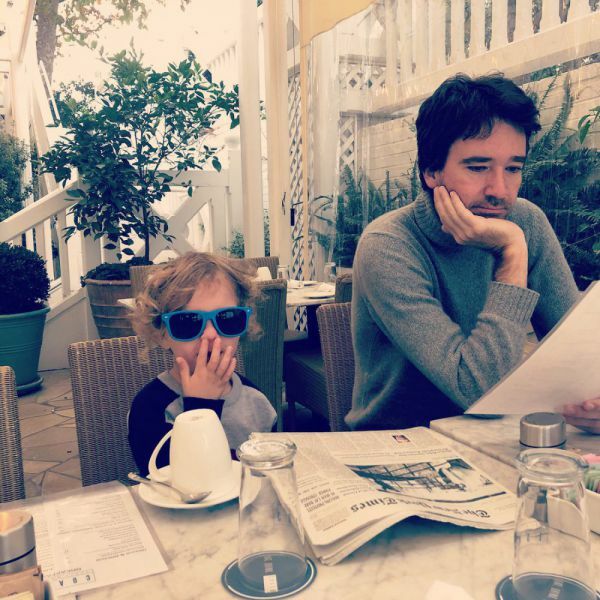 At the end of December last year, 35-year-old Natalia Vodianova, along with 40-year-old civil husband Antoine Arnault and younger sons - 3-year-old Maxim and a half-year-old Roman - flew to the United States. During the New Year holidays, the mother of many children almost did not share new photos in social networks, but simply enjoyed vacations. However, on 10 January, 2018, the supermodel decided to tell about her recent trip to Los Angeles. 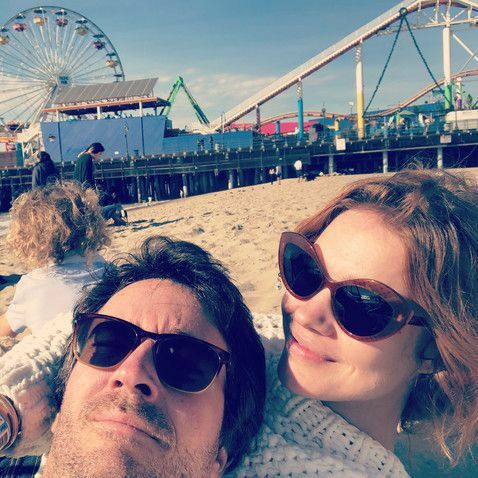 Natalia has posted several family photos. 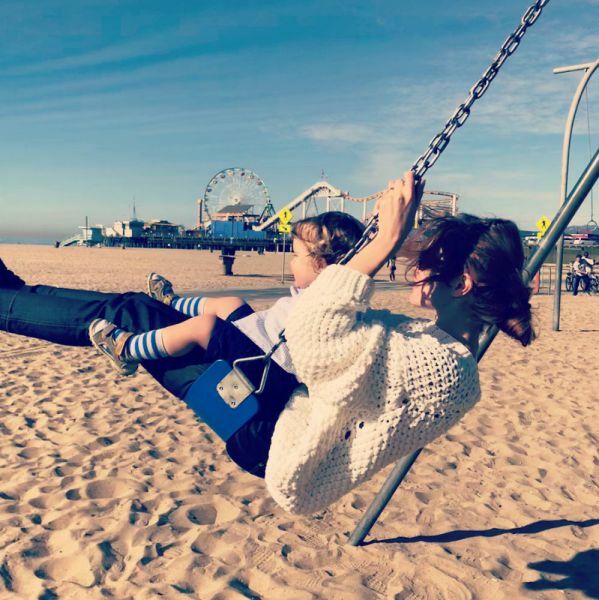 In one of the photos Vodianova is seen posing with her husband, on the second - on a swing with her son. 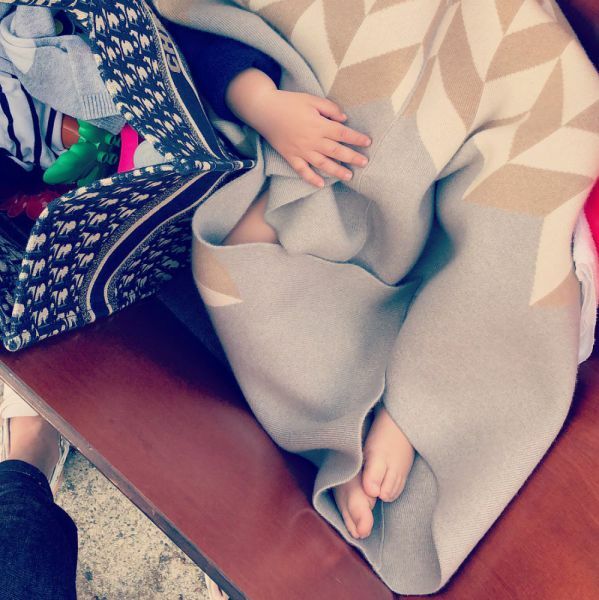 The third picture showsAntoine and Maxim, and the fourth photo shows baby Roman, wrapped in a blanket. Fans of Natalia really liked pictures, which she shared. "Family moments - the most precious," "What cozy and pretty you are all ," "That's it, this woman's happiness! ", "What classy you are," wrote the model's followers. Note that Natalia took only her younger sons from Antoine Arnault. 16-year-old Lucas, 11-year-old Neva and 10-year-old Victor, apparently, had a vacation with their father, the British aristocrat Justin Portman.